Coolest way to sport an updo these days. Our go-to accessory these days is the bandana. You can update your bun or just about any hairstyle with this scarf. 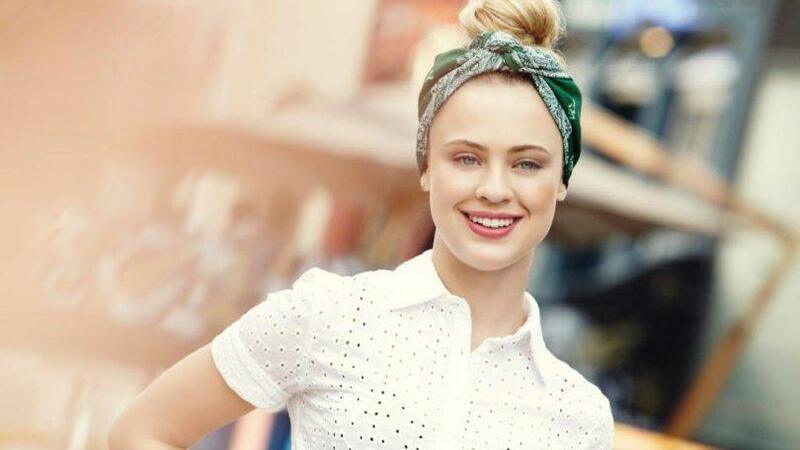 Use a bandana to elevate the look of your bun and to match your outfit. 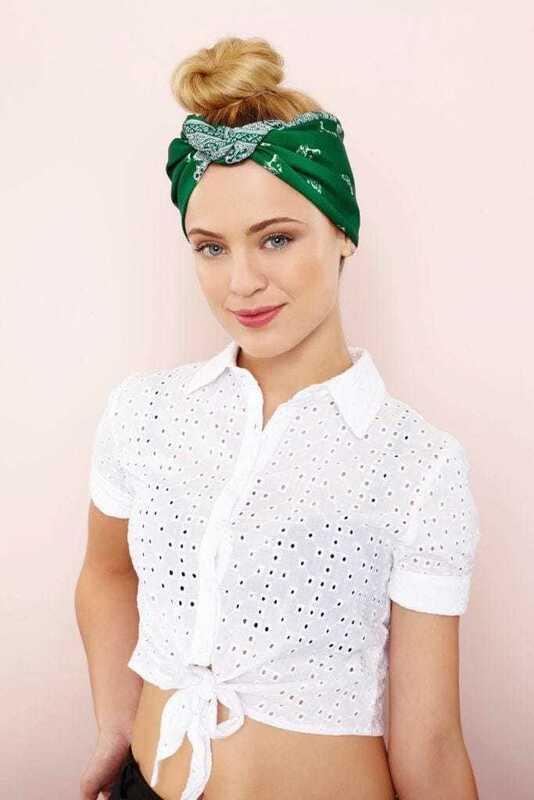 We especially love this look for hot summer days as the bandana is great for absorbing sweat. Add a little sparkle to your top knot. 2. 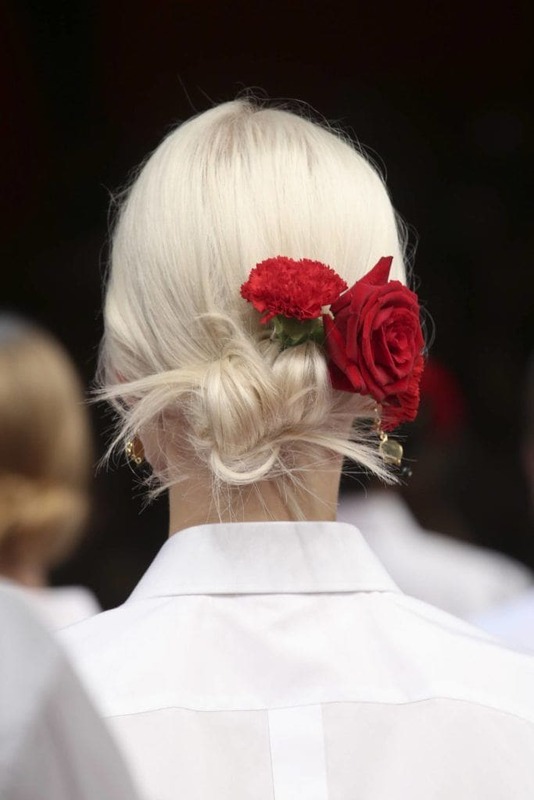 Add a hair charm to your bun. A little accessory can make a big impact. 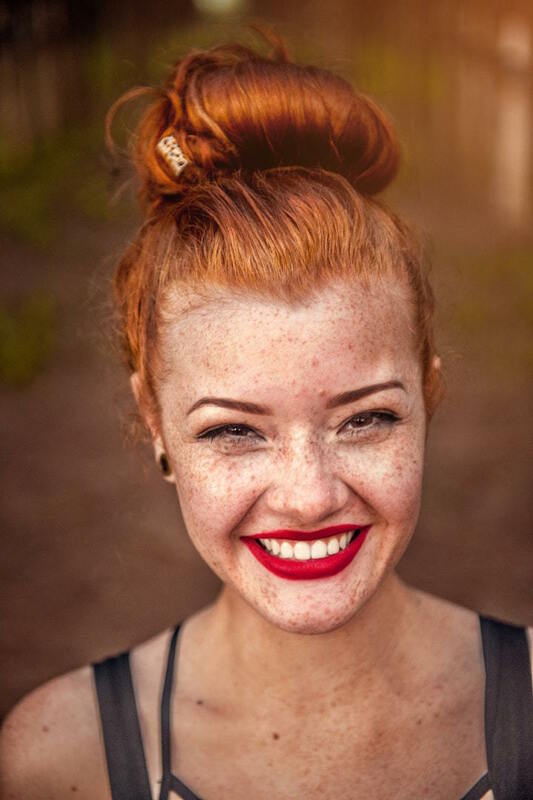 This simple hair charm adds the perfect highlight to your top knot style. Wear this look with a sleek updo for fancy occasions. 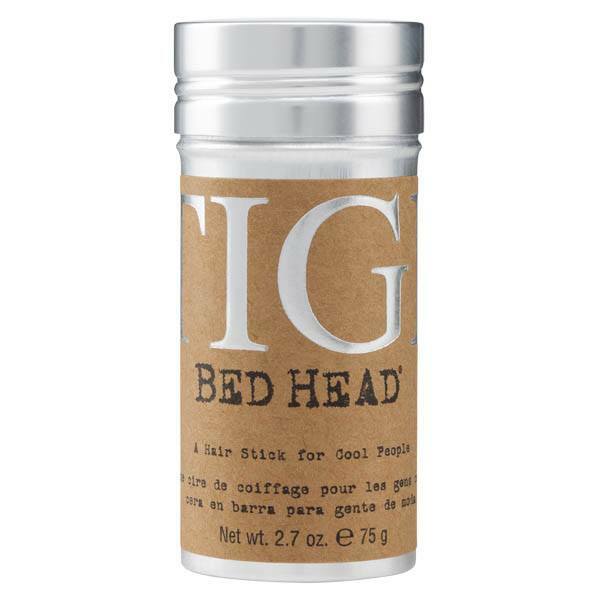 If you need help taming your hairline and laying cowlicks down, use Bed Head by TIGI Stick to help you keep your look under control. 3. Use flowers to create a girly look. For special occasions, you can use floral accessories to update your bun. This is a great alternative if you’re not really into flower crowns. 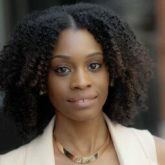 If you feel that you need to downplay the girly look of this hairstyle, texture is your friend. 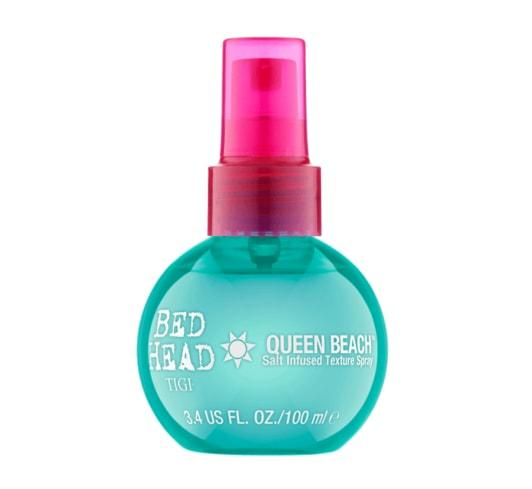 Use a salt spray like Bed Head By TIGI Queen Beach Salt Infused Texture Spray to enhance the texture of your style to give it more of a lived-in feel and set with TRESemmé Compressed Micro Mist Hairspray Texture Hold Level 1. 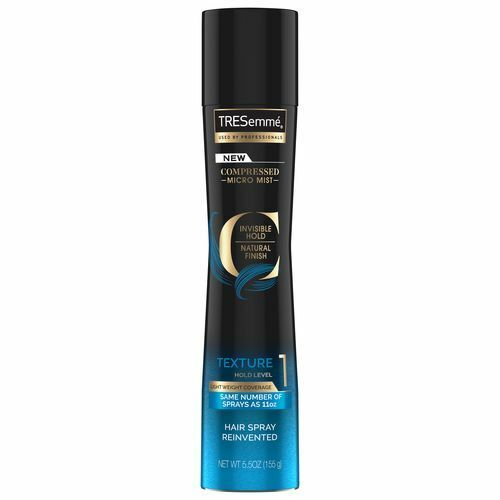 Here's how to manage and style frizzy hair.